We are not a streetwear label we are not a activewear label. We are sharing fashion, shop the “ADONIS” collection. 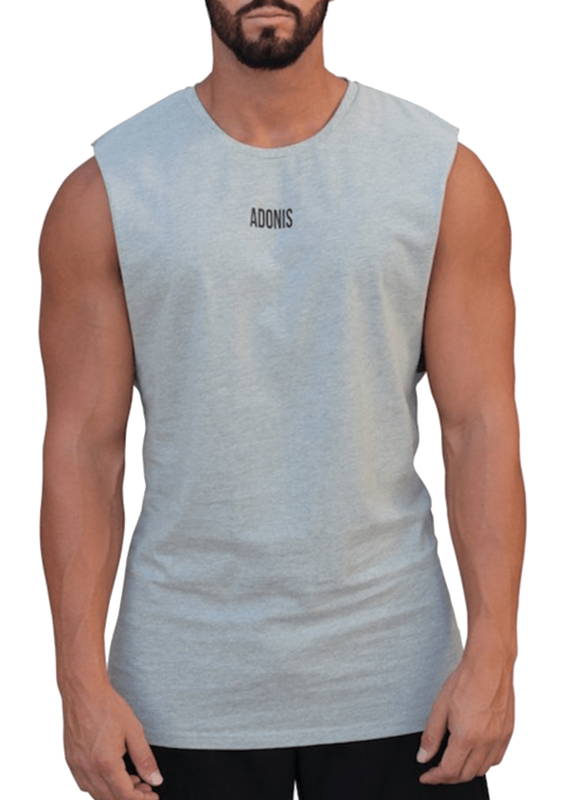 Introducing the new Adonis Muscle Tank Grey Marle gym singlet by Adonis Gear. You lift heavy & the new Adonis Men’s Muscle Tank Grey Marle are there to provide you comfort across your chest. Grab this super comfy Adonis Gear Men’s singlet now. 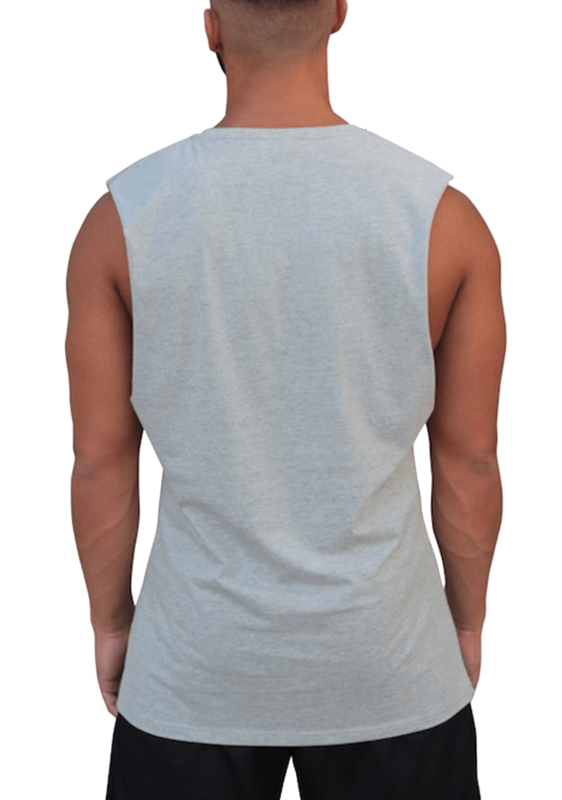 The fitting for this singlet is perfect for those who want to show off their chest muscles.